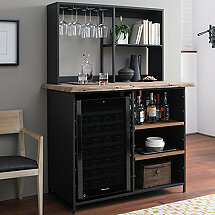 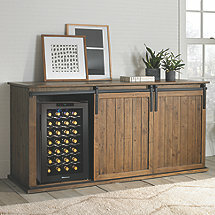 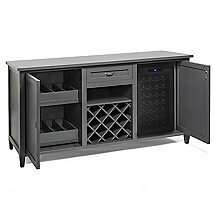 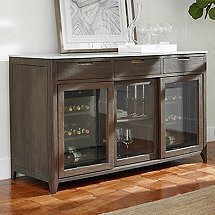 Wine Enthusiast carries the most unique selection of hand-crafted furniture-style wine cellars. 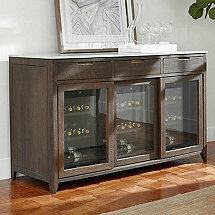 Peel away from the world for a bit and let our furniture-style wine cellar products turn any room in your house into your wine-drinking headquarters. 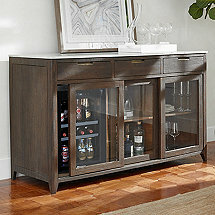 Whether you're looking to decorate your kitchen, living room, wine cellar or bar, our top-of-the-line products will be sure to bring any room in your home to life. 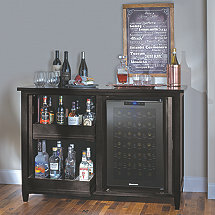 Our wine cellar furniture is perfect for keeping your wine collection in a safe and stylish place, offering you convenient access for drinking and storing. 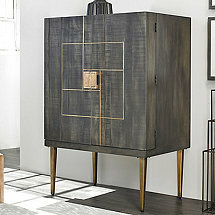 For more information, feel free to contact our team with more questions regarding dimensions, features and product specifics. 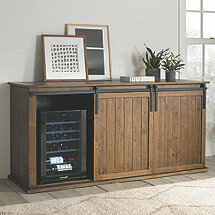 Most Furniture Style Cellars Are Designed Quiet Enough To Be Placed In A Living Or Dining Room, Or Just About Any Living Space.